I had a lot of fun writing this book — some might say torturing the hero, but really, it’s for his own good. You’ll meet several former soldiers, a heroine who thinks she’s lost all hope of love, marriage or children, a gaggle of uncontrollable young women (or so my hero thinks) a tremendously snobbish headmistress, a daffy aunt and a scary one, an unsquashable schoolgirl, a wolfhound, a poodle (except he’s really a man) and many more. 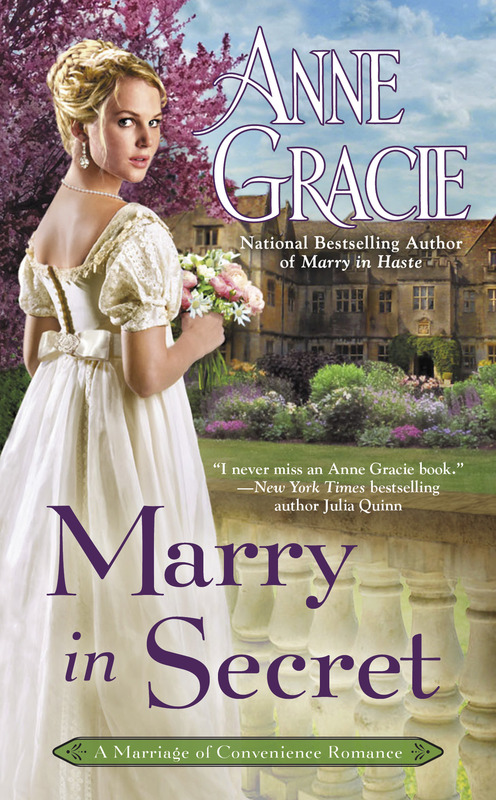 You’ll even meet a beloved character from The Chance Sisters series. 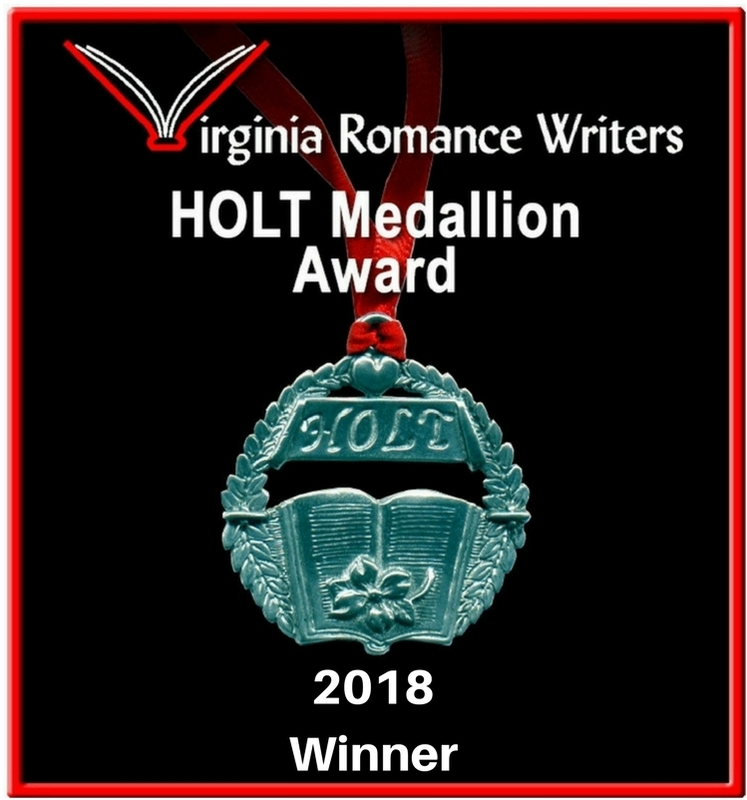 MARRY IN HASTE also won three awards from the Australian Romance Readers Assoc’n (ARRA) Awards, winning Favourite Historical Romance and Favourite Couple from a romance published in 2017 (Cal and Emm from MARRY IN HASTE). 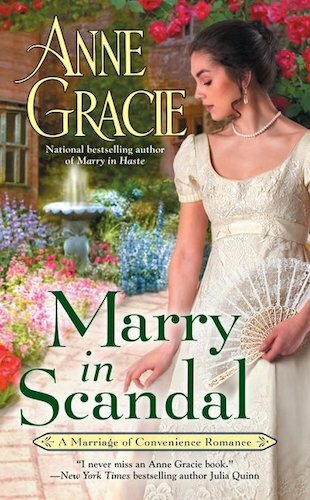 Emm knows they didn’t marry for love, yet beneath her husband’s austere façade, she catches glimpses of a man who takes her breath away. As pride, duty and passion clash, will these two stubborn hearts find more than they ever dreamed of? 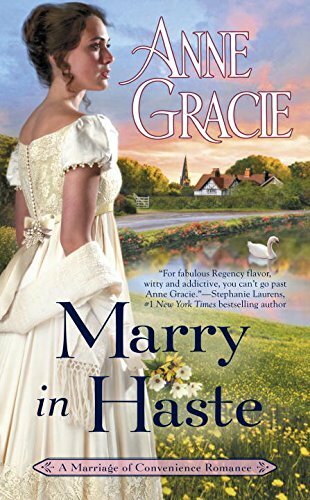 Read an excerpt of MARRY IN HASTE.